To take a screenshot is to save the contents of the screen as an image. Screenshots are one of the most convenient ways of sharing information with other people. 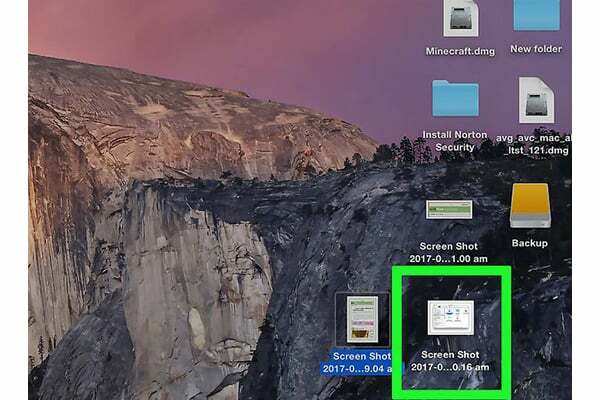 Screenshots are used in computer tutorials and for sharing content with other users on social media. 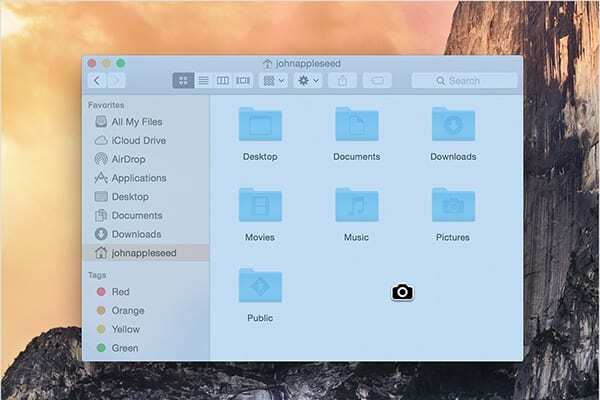 This article will demonstrate various ways how to take a screenshot on Mac. Find the saved image as a PNG file on the desktop. 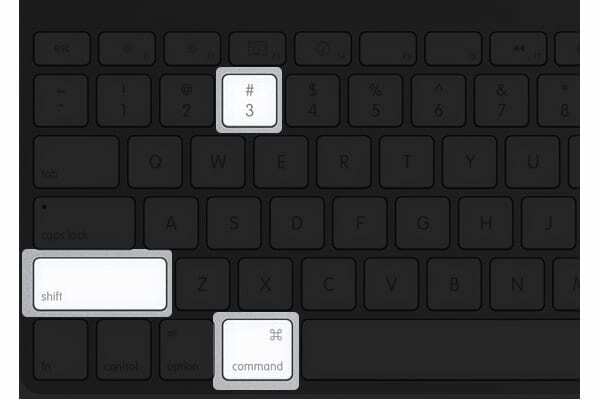 Press Command-Shift-4, this action changes the pointer to crosshair. Place the crosshair where the print screen will start. Select the area you want to print screen by dragging the crosshair. The escape button is used to cancel the process. Release the mouse to finish the print screen. Press Command-Shift-4, the cursor changes to crosshair. 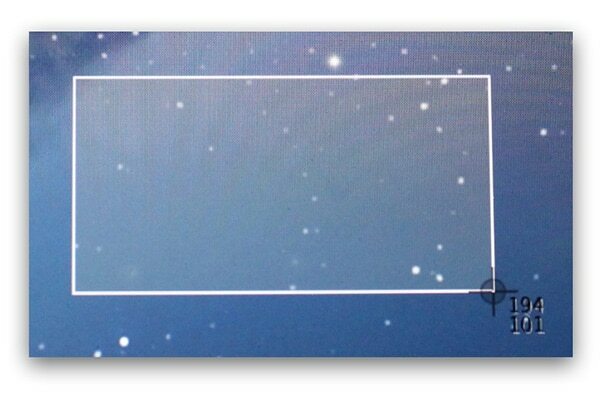 Press the Spacebar key, to change the crosshair to a camera. Select the window of interest by hovering the pointer over the window. 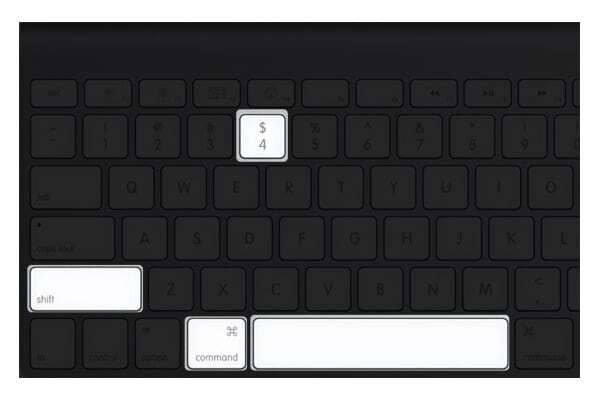 Cancel any of the steps by pressing the Escape key. Locate the file on the desktop; it is saved as a PNG file. There are additional ways of performing a printscreen on mac. To find out more about how to take a screenshot on Mac, visit the Apple support page. The screenshots are saved automatically and named in the format: “Screen Shot <date> at <time>.png.” When using a web browser some of the shortcuts mentioned may not work. This can be fixed by turning off all extensions for the browser.